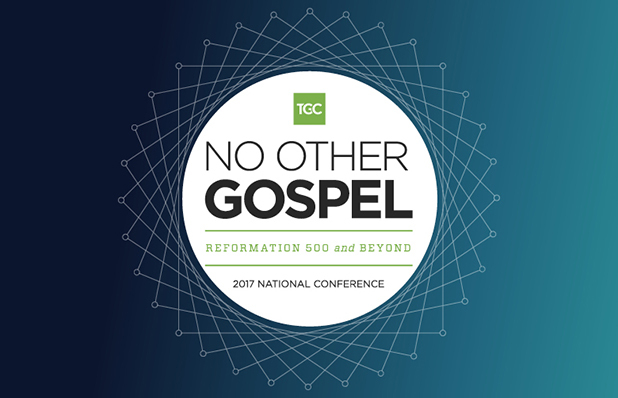 The Gospel Coalition 2017 National Conference celebrated the 500th anniversary of the Protestant Reformation, unleashed by God in 1517 when Martin Luther nailed his 95 theses to the Wittenberg door. Six plenary talks proclaimed the gospel of grace from Paul's inspired letter to the Galatians. Another three plenary talks recounted God's work in the lives of Luther, John Calvin, and other leaders in the broader Reformed tradition. Among our usual lineup of workshops, more than 10 explored in-depth Reformation issues such as why the Reformers didn't unite in one church and where their missional legacy continues today. As we reflected on the momentous events that unfolded 500 years ago, we also gave thanks for God's continued promise of faithfulness to his church. This conference celebrated God's work beyond Europe and North America and beyond the walls of the church into government, work, and the arts. The gospel of grace that inspired Luther and his generation continues to spread into every corner of our world and every corner of our lives.